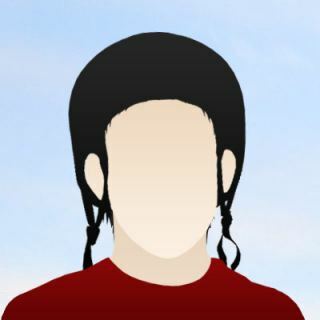 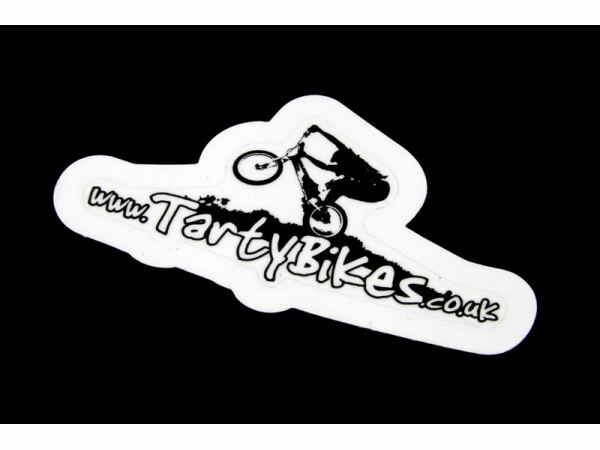 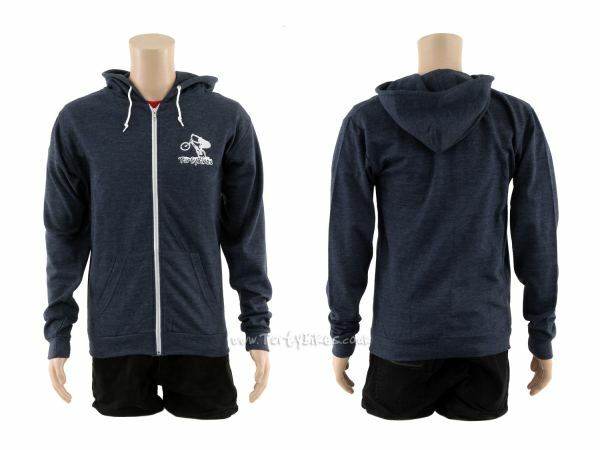 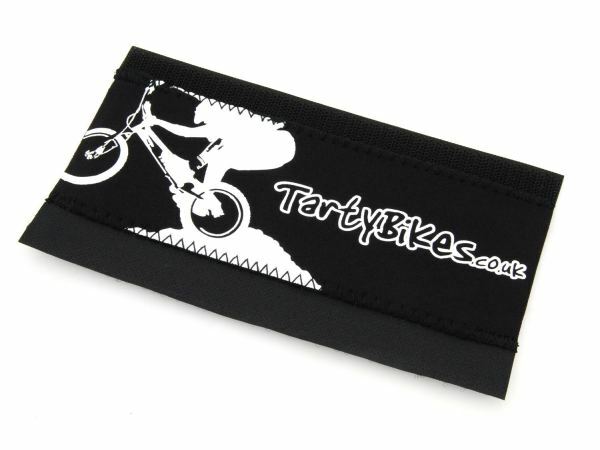 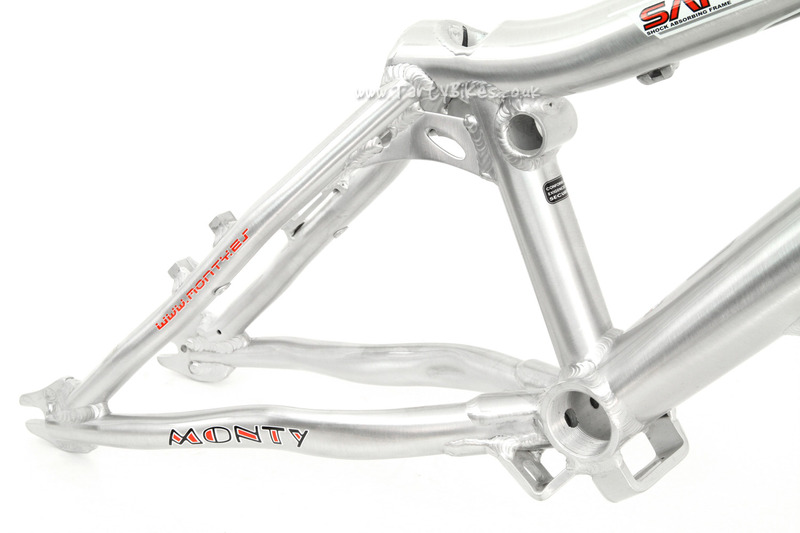 - Great value frame from the original biketrials brand Monty! 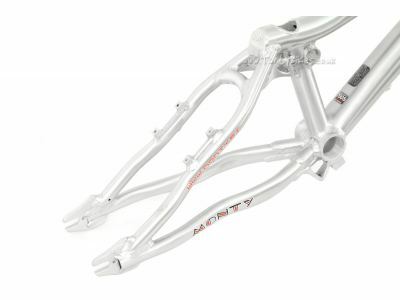 - Constructed from high grade 7005 aluminium. 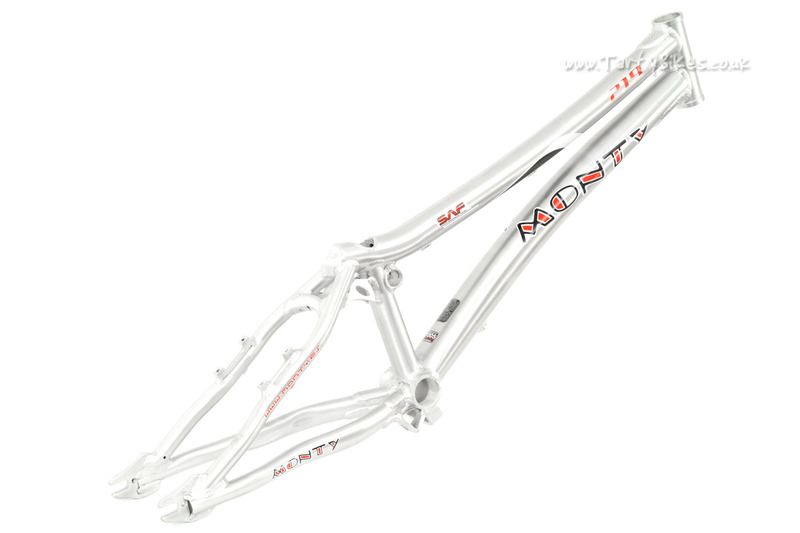 - Classic frame shape known throughout the world from many years of service. 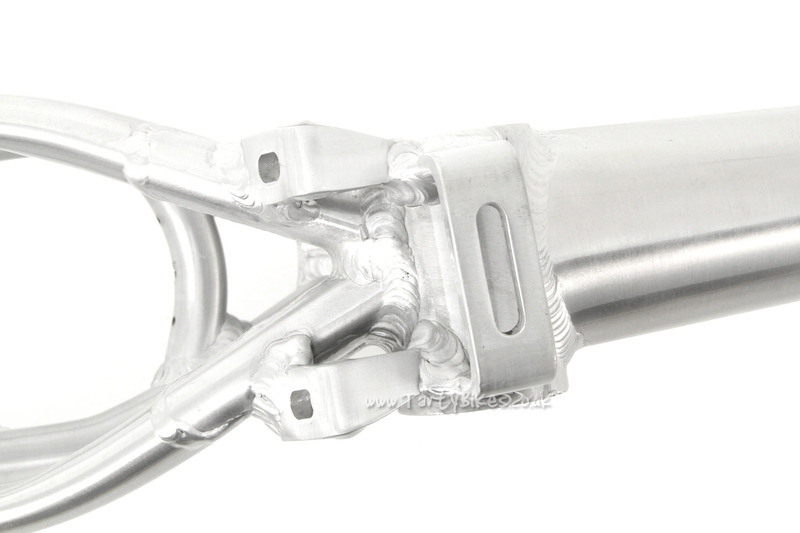 - Gussets reinforce the chainstay-bottom bracket joint, spreading the strain where failures are common. 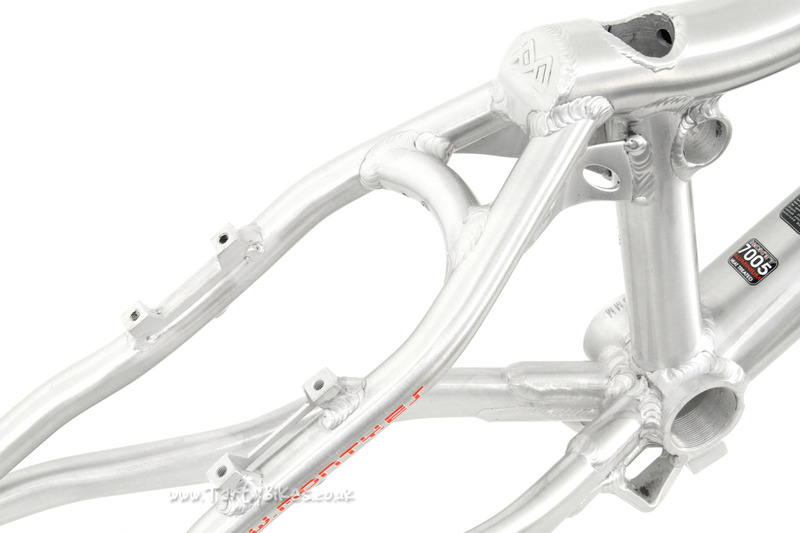 - Reinforcement tube between seatstays improves stiffness in the rear triangle of the frame. 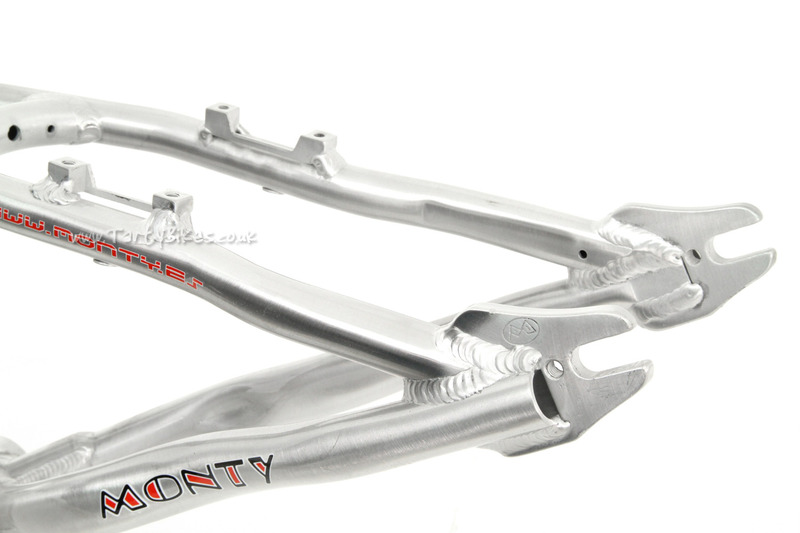 - 4-bolt mounts spaced at 95mm. 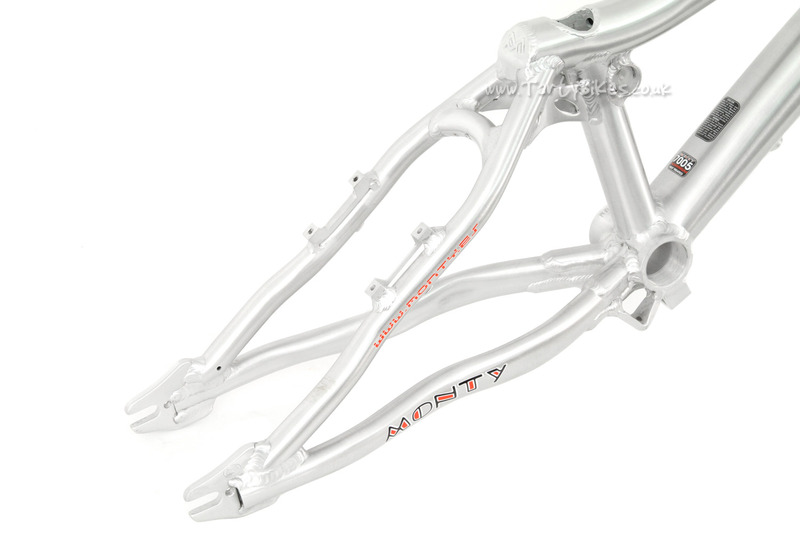 - Mounting points on the underside of the seatstays for use with the high arched Monty 2-Bolt booster. 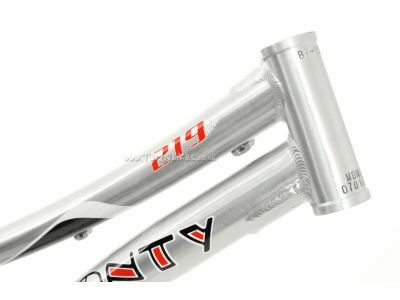 - 120mm long headtube for use with Standard headsets. 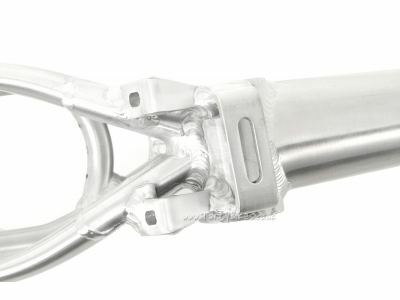 - Offset bottom bracket shell allows long bottom brackets to be used to prevent clearance issues, whilst straightening out the chainline. 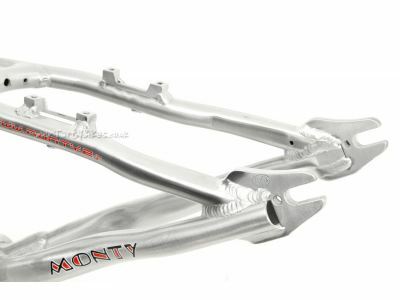 - Bashplate mountes for horizontal-mount type bashplates. 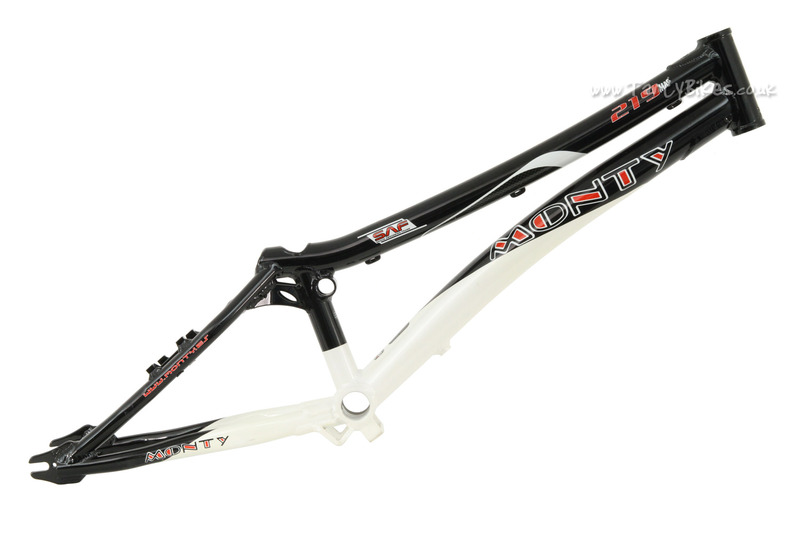 - Please note that the "Carbon Effect" frame has the same construction as the other frames, except it does not feature gussets on the top of the chainstays. 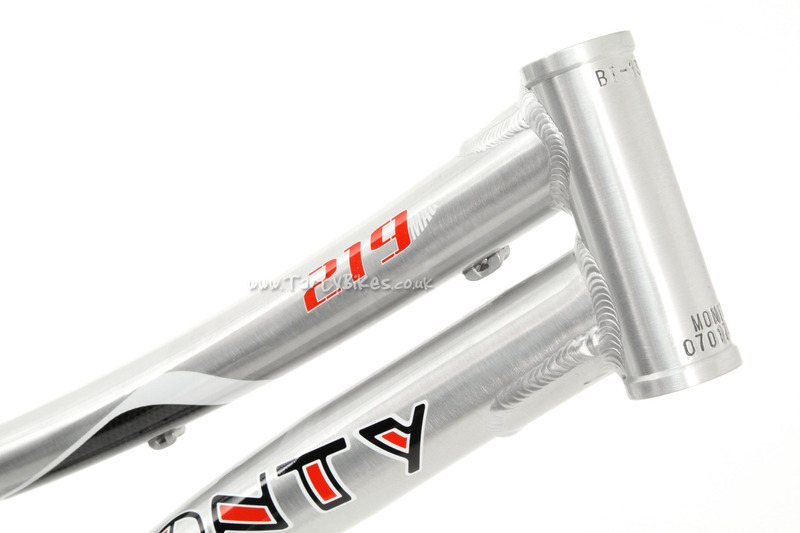 - Headset type: Standard 1 1/8"
Hello just wanted to know out of interest is this the same frame used in the 2003 monty 219 20'' special edition or is this a newer one? 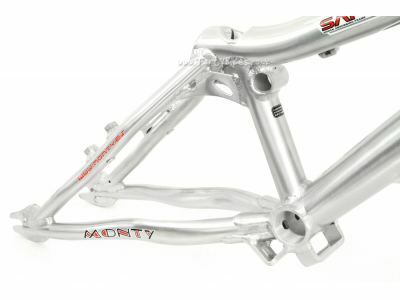 And how come monty is still making these old frames still. 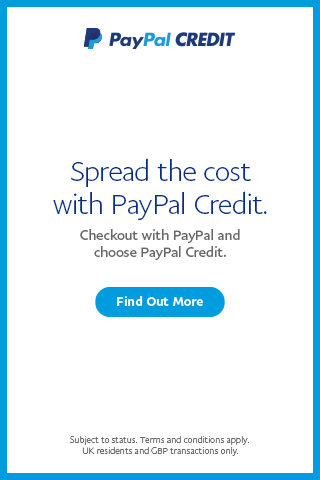 Many thanks guys. This is a 2008 Monty 219 Mag frame, so a little newer than the 2003 model (which I believe featured straighter tubing throughout compared to this version). 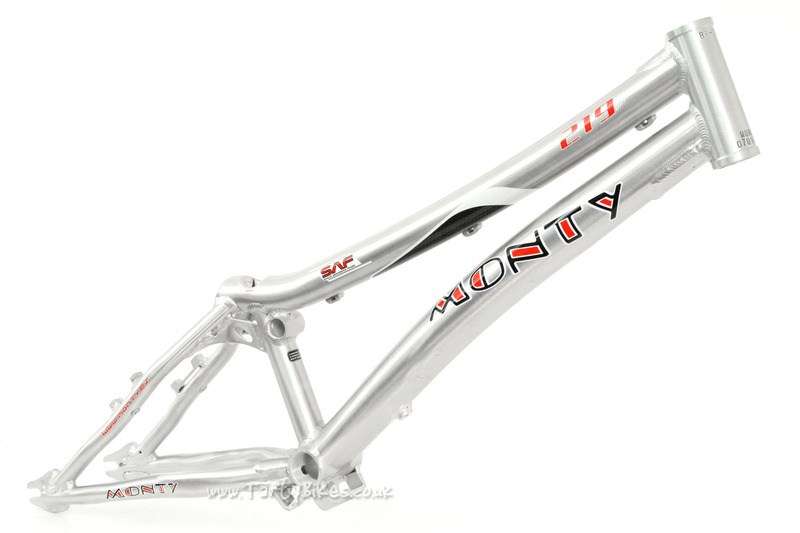 Monty aren't still making these frames - these are residual stock, so once they're gone they're gone! 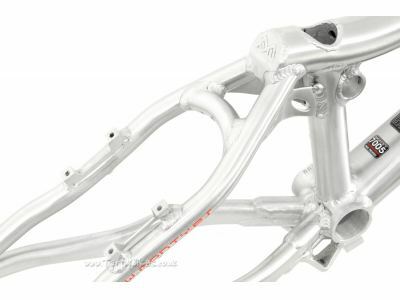 Is this frame for a trials bike/dirt jumper.